Let us help you have an awesome birth. 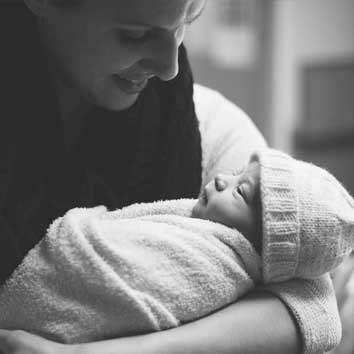 Ranging from water births at home to standard hospitals births with laughing gas, we can help to create the birth of your dreams. 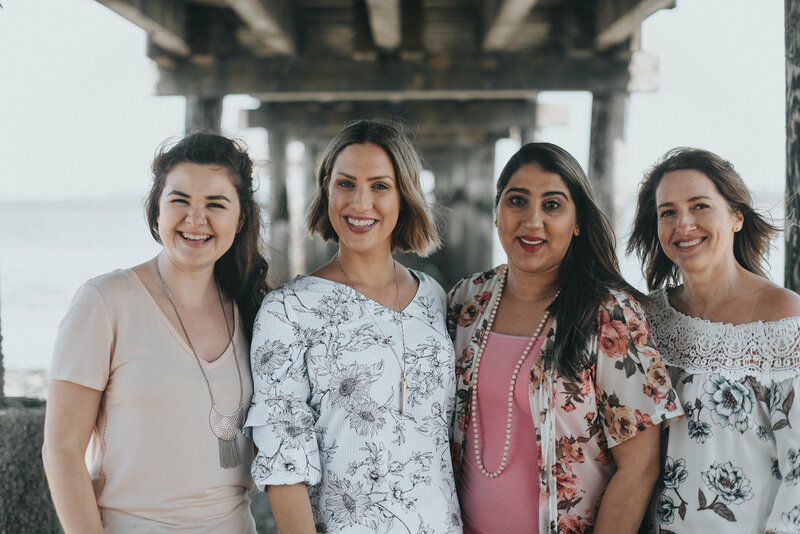 As the Awesome Birth team, we intentionally focus on encouraging and empowering you on a client centred level, supporting you in whichever way you’d like to birth. Your prenatal care, birth, and postpartum experience with us will leave you feeling like you can do this all over again! Receive a free 30 minute phone consultation with Sarah, allowing you to discover how Awesome Birth's services can serve you best! You'll also be paired with the doula from our collective who can best suit your needs. Your doula meets with you twice to collaborate, educate, and inform you in order to help you feel prepared & confident so you can achieve your ultimate wish for your baby's birthday. 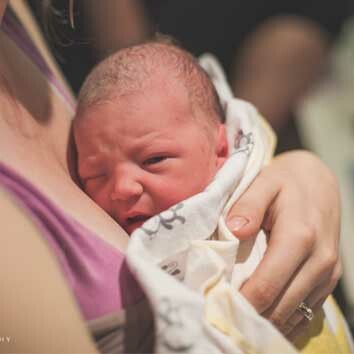 On the big day, your Awesome Birth doula empowers you and your partner through your labour & birth. She offers continuous support with wisdom, comfort, holistic tools & techniques, and encouragement. Your doula will visit you at home to check in, find out how you’re adjusting to life with your new baby, be an encouragement, and offer you referrals to resources that might need. This 1 hr home visit is also a fulfilling & healing opportunity to talk through how you feel about your birth experience. As a trained postpartum Nurse, Rita knows just how to help you adjust to life with your new baby. 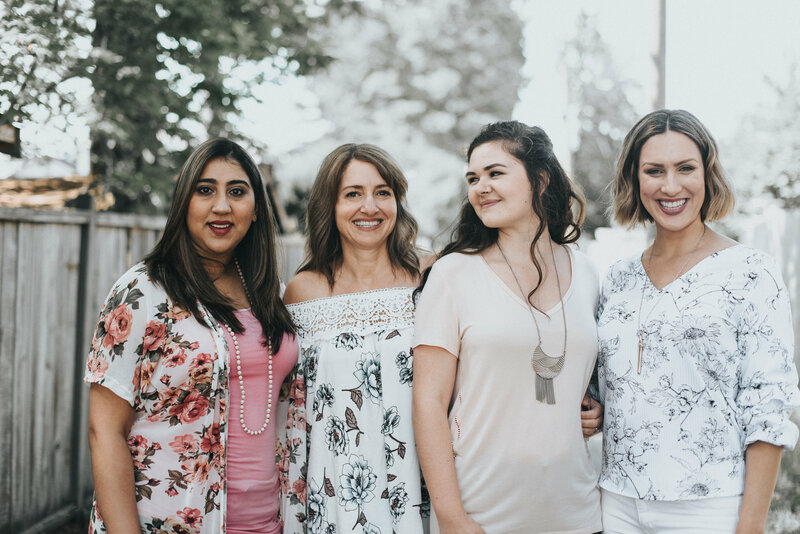 From breastfeeding support, to cooking simple meals, general help around the home, and snuggling your baby while you shower & sleep, Rita can help you feel confident, rested and completely supported as a Mama. Schedule your complementary 30 minute phone consultation and learn how to achieve the ultimate birth experience. Look forward to one postpartum meeting with your doula. 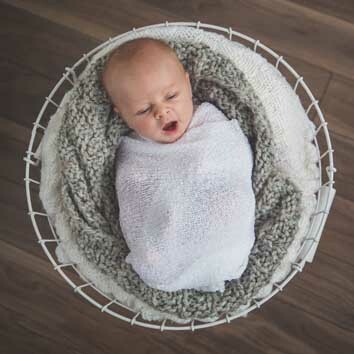 Learn tools to help you rise above the ups and downs of adjusting to life with a newborn. Find out how to book 1-on-1 postpartum sessions for further support. Your Awesome Birth doula collaborates with you to create a completely personal and one of a kind list so you can achieve your ultimate birth day wish. On the birth day, your doula will provide complete support tailored to your needs. In this 5-week series, mamas and their babies will gather to share their experiences and support one another in their new journey of parenting. Check out our Ever After Series! Let Awesome Birth help you increase your confidence and expectations by preparing you for the big day. Sarah is an amazing doula. When we first met her she made us feel very comfortable. Throughout my pregnancy she checked in and was there to answer any questions we had. During labour she supported both myself and my husband and made the experience even more enjoyable. I would recommend Sarah to anyone looking for a doula and am planning on using her again in the future! Sarah was instrumental in helping me (and Lenny) get through the most challenging and rewarding experience of my life. I couldn’t have wished for a better presence to have at Peyton’s birth. I am thankful for her encouragement and endless patience. Sarah was so supportive, even when my serene birth plan changed in the blink of an eye. After a long labour we realized my baby was not in an optimal position and I wasn’t sure that a vaginal birth was still in our cards. Thankfully with the help of Sarah, she stepped in and used a rebozo technique to help turn our baby and allow a natural delivery to happen. 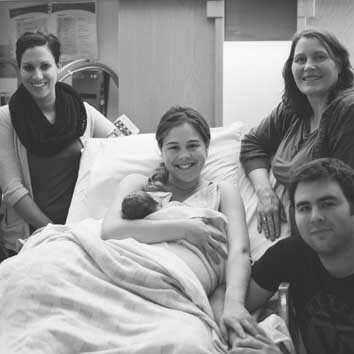 My husband and I both felt that Sarah was our guide through the entire birthing process, from making the birth plan and throughout labour and delivery. Helping us make decisions, educating us on our options and offering support were all important ways she cared for us, especially as we were going through this for the very first time. I felt that we could trust Saran when having to make decisions. She helped us discover what our birth plan was during our prenatal meetings and because of this I felt extremely clear on what we wanted. At the hospital Sarah was able to help and encourage us by reinforcing and communicating the decisions we had made about our birth with the staff so that it could be a birth experience we hoped for. Having Sarah support us through this pregnancy and birth meant the world to me. This pregnancy was very stressful, and having someone with a positive attitude to help us focus on the beauty of this birth made such a difference. Because of her attentiveness, Sarah was able to make sure I was comfortable and relaxed, and I believe that made an incredible difference in my birth experience. That’s why I couldn’t have done it without her. Having Sarah there helped the mood to be calm, relaxed, focused and confident. She was so supportive. Sarah has fabulous intuition, and knew what questions to ask and suggestions to make to ensure my comfort. The Dream Birth exercise was a huge help to me. It made me really visualize what I want it to look like, and helped to really start prepare me for birth. It made me think about it, and imagine birth like I haven’t before. The exercise made me realize the things that were very important to me, and how I can now start to prepare for it. I felt so much more educated and confident after my first prenatal meeting with Sarah. I felt a new sense of excitement that I hadn’t felt yet about the whole birth. I really felt more confident just by how passionate Sarah was in sharing new things she’s been learning and hearing stories of her experiences. It made me so excited to have her there for my upcoming birth! I was determined not to be induced and/or have a c-section and Sarah definitely helped me avoid that! The night before I went into labour ( a week overdue) she came over and applied acupressure and massage on my hadns and feet. Not only did it feel great, I had my baby the next day! During my early labour I felt that Sarah was always making sure my needs were being met. She helped me remember different positions to try and encouraged me to breathe properly. She also made sure I was as calm and relaxed as possible and did so by lighting candles and playing the music I had chosen to keep me focused. At first, we weren't certain that a doula would be necessary, but once my labour started we were so relieved to have Sarah coaching us! She provided me with gentle guidance and support as I used my labour relaxation techniques. My husband was able to be fully present with me, because Sarah took care of little details like timing contractions, and supplying us with healthy food and drinks. We both felt so safe & supported by her! Although I had done a lot of preparation to relieve my labour pain naturally, I could not have done it without Sarah's massage & counter pressure techniques. Her skilled touch was able to relieve the most painful part of each contraction, and she coached my husband to do the same. It kept him very involved and bonded to the whole experience! Having consistent encouragement throughout the whole labour was so important to me. I wanted a positive environment and that's exactly what Sarah delivered. She put me at ease, and made me feel like a champ! I couldn’t control how my labour was going to go and what was going to happen but I could control who was on my team and that was Sarah and my husband, Tim. They were a great team, taking turns tending to me. Having Sarah there allowed Tim to experience the birth and gave him a break every once and awhile. One of us might as well get a break ‘cause I sure wasn't! Sarah's hands are the bomb. I needed counter pressure massage on my lower back the WHOLE time! Having her switch on and off with Tim was so needed. We honestly couldn't have done it without her!